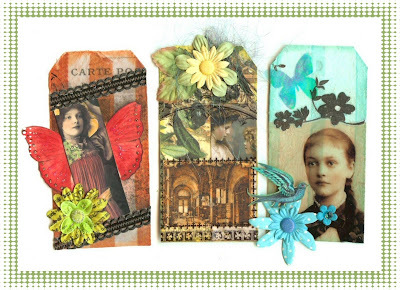 Artful Affirmations: Carol Stocker's Tags! I enjoyed my visit here! You are creating some lovely art!! !